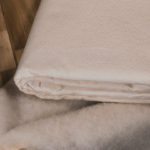 Our bedding protectors are made with a pure cotton cover. Amazingly soft, they’re fully machine-washable in a cold water, wool cycle. WHY SHOP WITH AUSSIE WOOL? 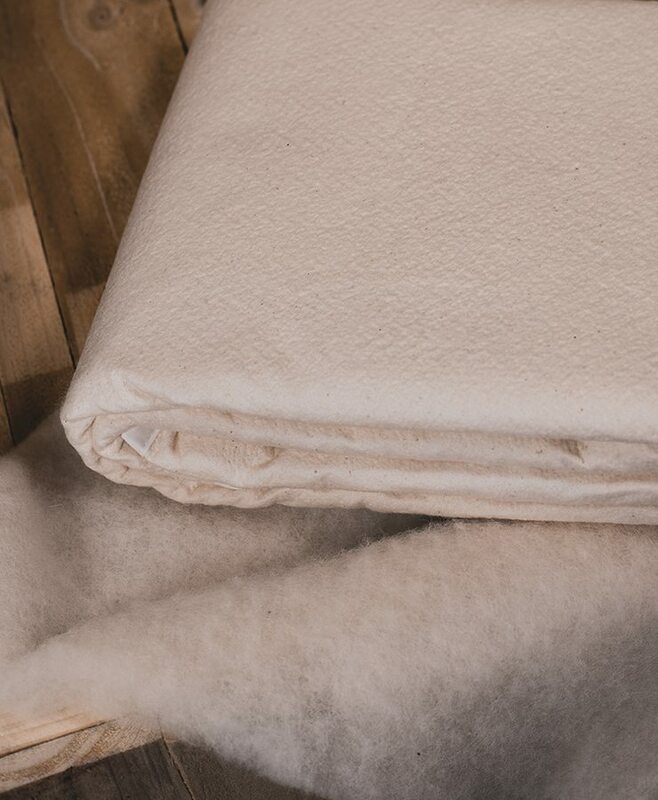 Protect your valuable pure wool investment with a pure cotton cover that breathes through all the warmth and comfort underneath. 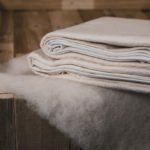 These pillow and under blanket protectors are amazingly soft and fully machine-washable in a cold water, wool cycle. Completely chemical and synthetic free. Your 100% cotton protector is washable in a normal washing machine on a cold water, wool wash cycle. It is best to wash separately before first use as it will leave fluff behind. We use Australia Post. The time does vary depending on where you are located, but products are generally shipped within 24 hours. Yes, please give us a call and we can arrange shipping to anywhere in the world. Can we buy direct from the factory? Yes. We have a shop at the factory where you can buy our products direct, and also a range of Australian-made clothing, UGG boots and manchester. We are at 158 Queen St, Warragul- about an hour east of Melbourne. What do I do if there is a fault? All of our products have a six year warranty against any type of manufacturing fault. If you have any concerns please ring the factory and we will work out the best solution. Damage due to incorrect washing. 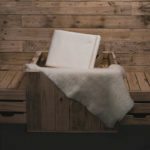 How do I care for my Aussie Wool Comfort product? Care instructions are on every product. Always read the instructions before cleaning. All wool products will benefit from regular airing and sunlight, even before use. After storage how do I prepare the product for use? 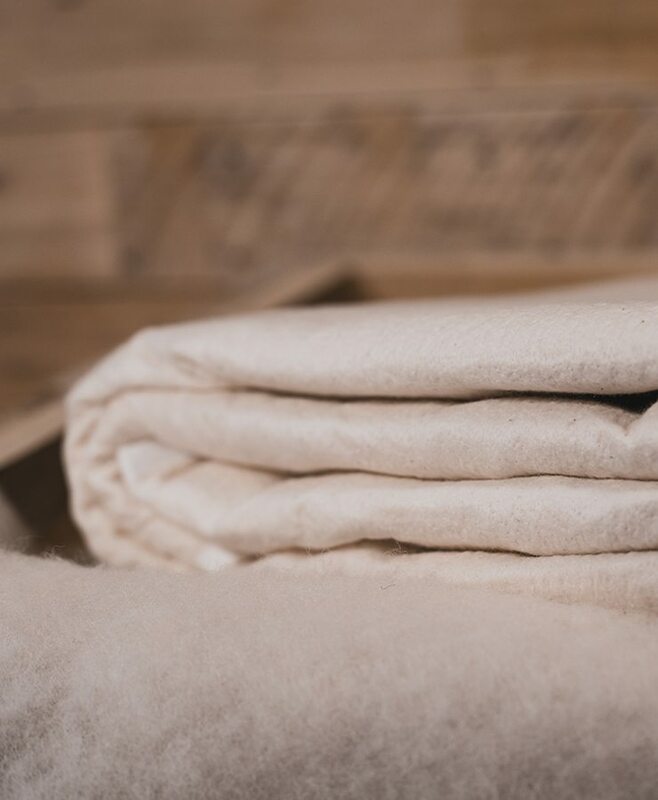 We recommend airing your blanket for a few hours or overnight before you use it after it has been in storage. How do I clean small marks? All products may be spot washed using a light wool detergent to spot clean. We recommend drying small areas with a hair dryer so as not to leave a water stain. Remember that stains can often be “set” if dry-cleaned. 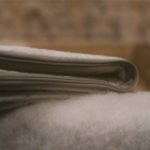 Can Aussie Wool Comfort make specialty sizes or products? Yes, we often have customers wanting specially made products for caravans, boats of just unusually sized beds. As all products are hand made we are very happy to make a customised product for you. We have even made sleeping bags and under blankets for swags. How is the wool cleaned? 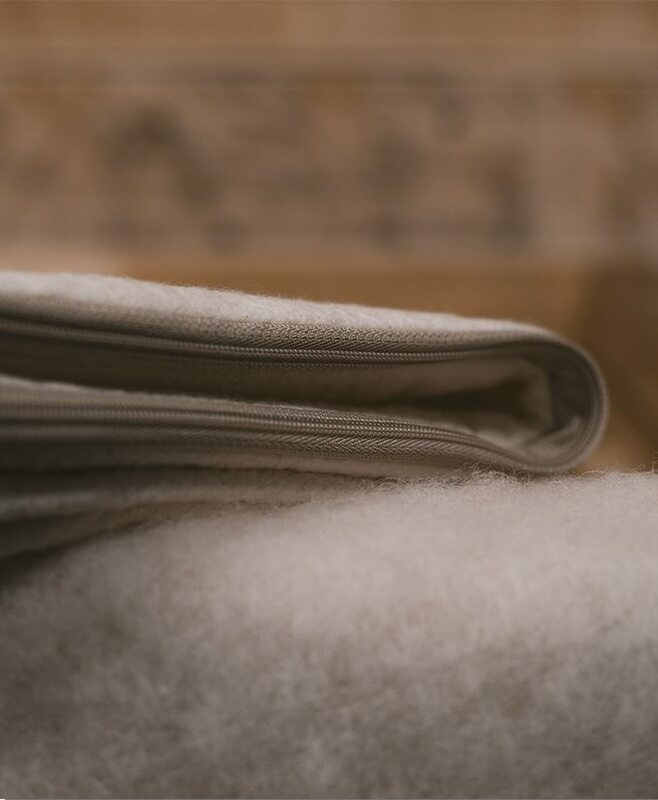 The wool used in all Aussie Wool Comfort products has been cleaned using chemical free water. It is not treated with any chemicals unless you request washable wool. The washable product is treated so that the fibres do not shrink as they dry. 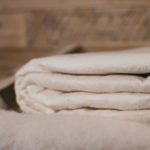 How do you make washable wool? The wool is treated to make each fibre smoother. In this way when it dries the fibres are able to spread apart and remain “fluffy”. Without treatment the wool; upon washing, would bind together and and shrink, losing loft. Aussie Wool Comfort products are all made by hand at our factory at 158 Queen St, Warragul; a small country town an hour east of Melbourne. All wool is sourced from selected herds, mainly in the Western District of Victoria. We may collect personal identification information from Users in a variety of ways, including, but not limited to, when Users visit our site, register on the site, place an order and in connection with other activities, services, features or resources we make available on our Site. Users may be asked for, as appropriate, name, email address, mailing address and phone numbers. Aussie Wool Comfort does not retain any credit card details entered into PayPal integration software during the checkout process via a 128bit SSL connection. The email address Users provide for order processing, will only be used to send them information and updates pertaining to their order. It may also be used to respond to their enquiries, and/or other requests or questions. If a User decides to opt-in to our mailing list, they will receive emails that may include company news, updates, related product or service information, etc. If at any time the User would like to unsubscribe from receiving future emails, we include detailed unsubscribe instructions at the bottom of each email or a User may contact us via our Site. 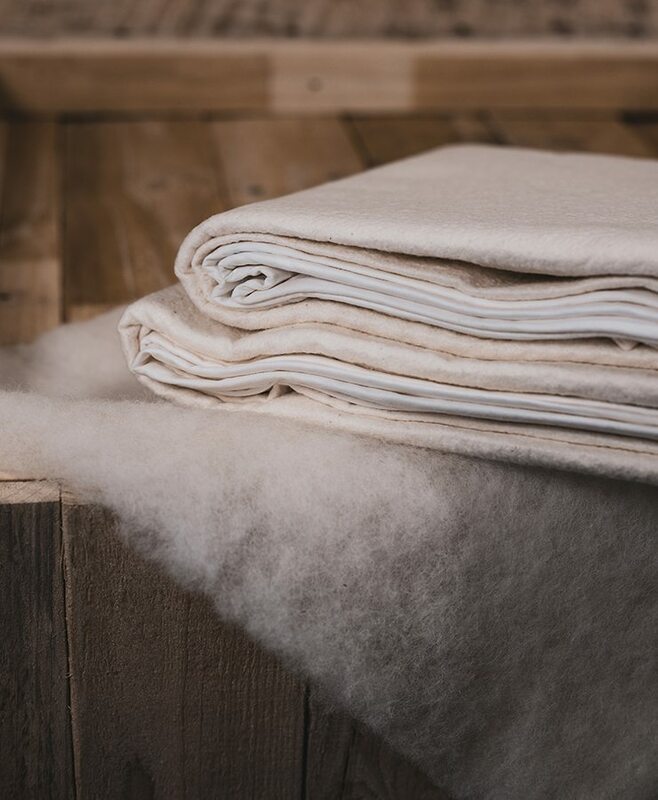 Since pioneering the handcrafted manufacture of 100% pure wool bedding in 1989, we’ve seen flocks of imitators peddling ‘pure’ products across the globe. 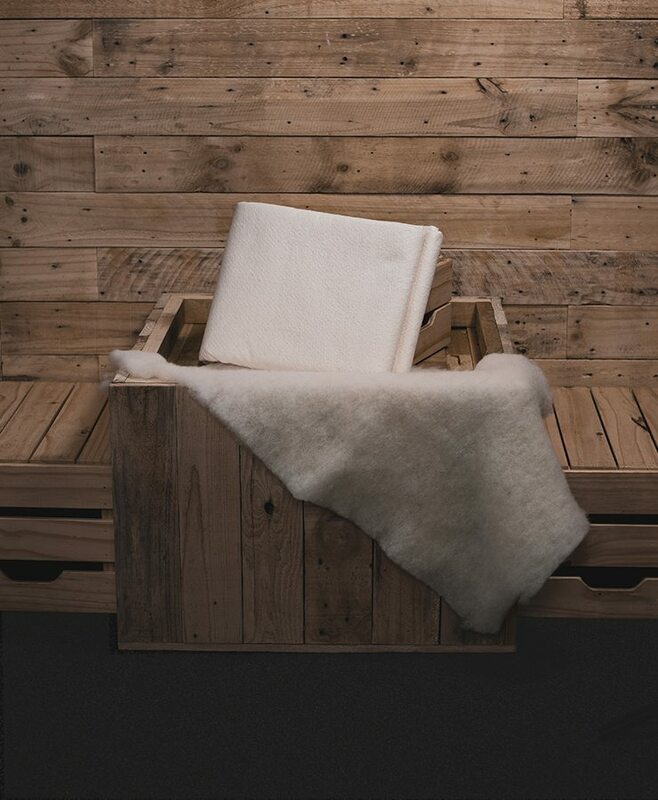 Aussie Wool Comfort is a licensee of the Woolmark Company and we are proud that our products carry the internationally recognised symbol of quality – The Woolmark. COPYRIGHT © 2017 AUSSIE WOOL BEDDING. ALL RIGHTS RESERVED.